The Recover iPhone XR Case is a slim, impact-resistant silicone case that safeguards your device from drops and scratches. 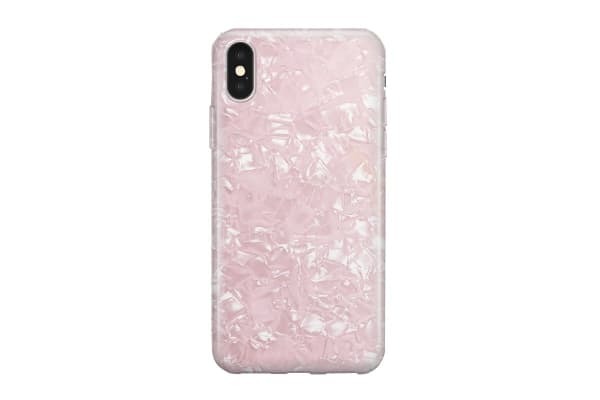 The Recover for iPhone XR features a unique pearlescent pattern for a beautiful luster in varying light. The ultra-glossy finish coats the case for a smooth texture and realistic marble appearance.